Pastoral ministry is hard work. How would you like a resource that could lighten your workload and help teach your church the importance of Sabbath. 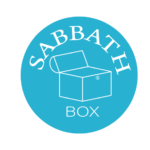 Well, look no further than the Sabbath Box. Imagine having one week out of every month, where much of the work of ministry planning has already been done for you. 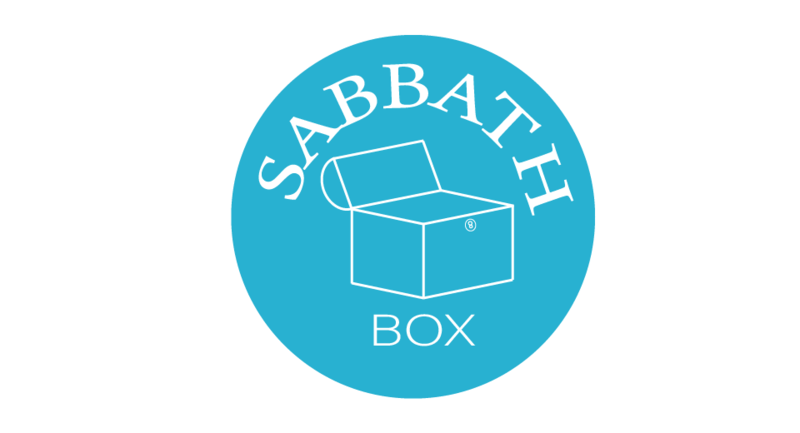 On the first Sunday of every month, each new issue of Sabbath Box presents you with sermon, music, and Bible study content, ready for you to use with your church or ministry! Sign up now, and try a free month, risk-free! Sign up by clicking the logo! 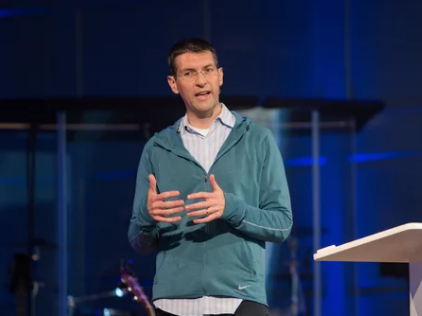 Nearly 10 years ago, as a college pastor at the University of Oregon, I toiled nearly 80 hours a week doing the “work of the Lord.” No boundaries. No rhythms. No intention. No rest. Every crisis was my crisis. Every complaint was my problem. Everything and everyone came to me. The long and short of it. I began to burn out. And I knew there was a problem when I started hoping I would burn out. Burnout offered a way out of all the insanity. Though I had never thought it possible, I was, in Paul’s words, beginning to “weary in doing good” (Gal. 6:9). The cost was high. I constantly got sick, my marriage was struggling, and my ministry became misery as I went frantically from crisis to crisis. I had become, in the words of Stanley Hauerwas, a “quivering mass of availability.” A need-filler. A gofer. A Christian handyman, available to everyone and everything but the Lord my God. Standing there, I nearly broke my flip phone over my knee and threw it against the wall. I had been working tirelessly only to let one more person down. I could not go on like I had been. By the sovereign grace of God, I had been reading a book by pastor and theologian Eugene Peterson. 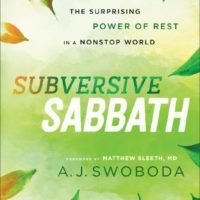 Through reading the book, I discovered something I had completely ignored in 10 years of Bible reading—this thing called the Sabbath. Peterson eloquently discussed how one day a week he would say no to ministry demands and go on hikes, eat good food, read poetry, and meet with God. I was intrigued. Was this not a waste of time? Was he not wasting his time on selfish endeavors? Then it clicked. Up until this time, I had thought Sabbath-keeping was selfish. And I thought that if I did rest, it was a sign of weakness. Then I had the epiphany of a lifetime: I had been trying to be selfless. In helping everyone else, I had forgotten myself. I had become the preacher of the gospel who needed the gospel himself. Or, worse yet, I subconsciously thought God wanted me to forget about myself so I could serve others. But that is not the gospel. Jesus loves me too. I could love others only to the extent that I could recognize God’s love for me. I could see to the needs of my community only to the extent that I admitted my own needs. I could care for God’s people only to the extent that I would allow him to care for me. In forgetting all this, I had neglected to care for the body God had given me, the spirit he breathed into me, this soul that he molded with his own hand. Wisdom prevailed. I admitted my own limits and embraced my finitude. It was one of the first “not goods” in my life where I recognized I had a deep, human, God-created need. In living for everyone else, I had been trying to be omnipotent and omnipresent; God had never intended me to be either. As I read the Gospels, it became clearer and clearer to me that Jesus himself was not selfless. Jesus went into the mountains and prayed to the point that even his disciples could not find him. Jesus ate. Jesus drank. Jesus slept. He took care of himself. And never once was Jesus hurried from place to place, controlled by a busy schedule. Jesus lived a rhythm completely different from anyone around him. The rhythm of his life was, in itself, a prophetic act against the rhythms of the world. Sabbath rhythms are not meant for paper; they are meant to be practiced. “Holy days, rituals, liturgies—all are like musical notations which, in themselves,” one Jewish scholar writes, “cannot convey the nuances and textures of live performance.” We are not to know about the Sabbath. We are to know the Sabbath. In the years since starting to practice the Sabbath, my family and I have become avid, albeit imperfect, amateur Sabbath-keepers. One day a week, my family turns all the screens off, lights some candles, prays, and invites the God of the Sabbath to bring us rest. This practice, which, again, we do far from perfectly, has saved my marriage, my ministry, my faith, and, I might even say, my life. However, we have come to find that Sabbath never just happens. In our 24/7 world, I have never once seen someone accidentally keep a Sabbath. Sabbath is an action of great purpose, one that demands feisty intentionality. It requires us to live in a rhythm that squarely opposes the dangerous pulse and habits of our world. 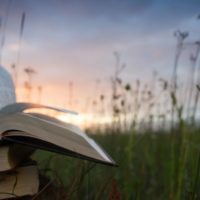 Sabbath-keeping is not just a small vignette in the Bible. Page after page, story after story, book after book, Sabbath comes to us. This is not a minor motif in the story of the Bible—it is one of the greatest themes of the Bible. Sabbath is not extra credit. It is a commandment, not a suggestion. Sabbath is God’s eternal way of helping us worship our good God and not worship the good work he has given us to do. 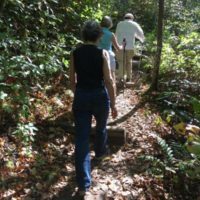 The Sabbath, Jacques Ellul contends, “shows that work is not after all so excellent or desirable a thing as people often tell us.” In other words, Sabbath provides work with a healthy framework within which good work can be done. The fourth commandment, we must remember, only prohibits us from work on Sabbath. Nothing else is prohibited. This simple act of not working revolutionizes our lives by re-centering our identity on being with God rather than on what we do for the world. Workaholism, in the end, is the result of our sense of self not fully coming into the light of Christ. 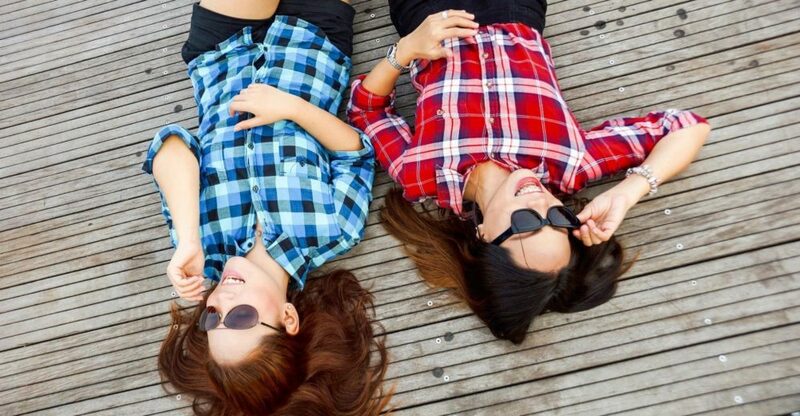 Workaholism is very different from alcoholism—for the alcoholic, there is no slowly reintegrating alcohol after into your life after getting clean. Workaholism is different. For a workaholic, the issue becomes learning to live rightly in relationship to work. A workaholic will most likely have to get back to work. 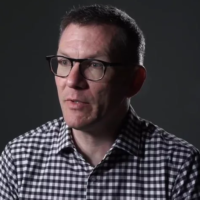 As for my work, studies continue to reveal that pastoral burnout is connected to the pastor’s sense of being and worthiness. I became a workaholic chiefly because I had not allowed the grace of Jesus to reside in the depths of the caverns of my soul. I even used to think the Sabbath was a break from ministry. Now I see the Sabbath as ministry. It frees people. It helps others in the church. It establishes boundaries. And, above all, it proclaims the Good News of Jesus. As I read Peterson, one question came back to me over and over again: How can I preach salvation by grace when my life is built on an altar of workaholism? In our culture, in place of a meaningful relationship with Jesus where we are defined by the Father’s love, we will continue to relish our overstuffed, busy lives. Busyness will be our trophy. More often than not, the only way we can truly feel good about our lives is if we are burning out doing it. We want scars to brag about. We have, as Barbara Brown Taylor writes, “made an idol of exhaustion. The only time we know we have done enough is when we’re running on empty and when the ones we love most are the ones we see least.” It seems this cultural mantra has been treated like a command from God, but God never asked us to work to the point of burnout. We were not created just to work. Work is not our Ultimate. This article originally appeared in Christianity Today online. How did these midwives act when confronted with a culture of fear? They lied to the Pharaoh to protect the babies. And you probably remember that “the Lord dealt well” with these two women. But what we may forget is how these women escaped the culture of fear. “But the midwives feared God and did not do as the king of Egypt commanded them, but let the male children live.” (Gen 1:17 ESV). *This article was originally published by Relevant Magazine. I love my work. Like many Americans, I pride myself on a strong work ethic. But sometimes I feel like I’m working all the time. Instantaneous communications, nonstop connectivity and the option of working from home are all great. But they can also make us feel like we are never fully working or fully resting. For many of us, TGIF has lost its savor. We take on second jobs to earn extra bucks, check emails throughout the weekend and use Sunday afternoon to run errands or catch up on work. 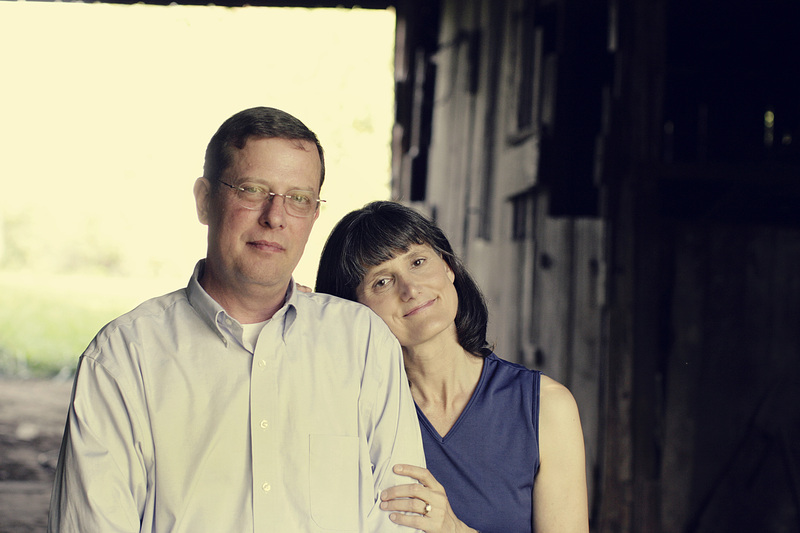 A dozen years ago, my husband and I started a creation care ministry. It’s allowed us to meet some of the most intelligent and loving people in the world. It’s offered us ample opportunities to travel. And it’s given us a platform to speak into both the churched and non-churched culture. And while working with my husband is one of the greatest joys of my life, it also has a dark side: We can easily find ourselves talking shop late into the night and on weekends. Like all good things, work can become twisted. When we look for our identity in our jobs rather than in God, we can lose sight of the relationships that matter most. The Bible is filled with admonishments to the lazy. But what does it say to a culture that finds itself working 24/7? Does God want us to enjoy the weekends? EVERYTHING CREATED BY GOD IS GOOD. For everything created by God is good, and nothing is to be rejected if it is received with thanksgiving, for it is made holy by the word of God and prayer (1 Timothy 4:4-5). GOD DOES NOT WANT US TO WORK 24/7. The apostles returned to Jesus and told him all that they had done and taught. And he said to them, “Come away by yourselves to a desolate place and rest a while.” For many were coming and going, and they had no leisure even to eat (Mark 6:30-31). The creation of the heavens and the earth and everything in them was completed. On the seventh day God had finished his work of creation, so he rested from all his work. And God blessed the seventh day and declared it holy, because it was the day when he rested from all his work of creation (Genesis 2:1-3). God’s promise of entering his rest still stands, so we ought to tremble with fear that some of you might fail to experience it. For this good news—that God has prepared this rest—has been announced to us just as it was to them (Hebrews 4:1). EVERYONE DESERVES SOME DOWNTIME (INCLUDING IMMIGRANTS AND MINIMUM WAGE EARNERS). You have six days each week for your ordinary work, but the seventh day is a Sabbath day of rest dedicated to the Lord your God. On that day no one in your household may do any work. This includes you, your sons and daughters, your male and female servants, your livestock, and any foreigners living among you. For in six days the Lord made the heavens, the earth, the sea, and everything in them; but on the seventh day he rested. That is why the Lord blessed the Sabbath day and set it apart as holy (Exodus 20:8-11). I perceived that there is nothing better for them than to be joyful and to do good as long as they live; also that everyone should eat and drink and take pleasure in all his toil—this is God’s gift to man (Ecclesiastes 3:12-13). On the day of your gladness also, and at your appointed feasts and at the beginnings of your months, you shall blow the trumpets over your burnt offerings and over the sacrifices of your peace offerings. They shall be a reminder of you before your God: I am the Lord your God” (Numbers 10:10). Eat the fat and drink sweet wine and send portions to anyone who has nothing ready, for this day is holy to our Lord. And do not be grieved, for the joy of the Lord is your strength” (Nehemiah 8: 10). REFRESH YOURSELF IN THE GREAT OUTDOORS. He restores my soul (Psalm 23: 2-3). DON’T FILL YOUR MIND WITH GARBAGE. [W]hatever is true, whatever is honorable, whatever is just, whatever is pure, whatever is lovely, whatever is commendable, if there is any excellence, if there is anything worthy of praise, think about these things. What you have learned and received and heard and seen in me—practice these things, and the God of peace will be with you (Philippians 4:8). IT’S COOL TO COOL YOUR JETS. Jesus said, “Come to me, all of you who are weary and carry heavy burdens, and I will give you rest. Take my yoke upon you. Let me teach you, because I am humble and gentle at heart, and you will find rest for your souls. For my yoke is easy to bear, and the burden I give you is light” (Matthew 11:28-30). Weekends have a purpose. They let us step back and appreciate the goodness of honest labor. They help us value every day on earth as an undeserved gift. And they put our toil into perspective, reminding us it’s God who keeps the world spinning—not us. 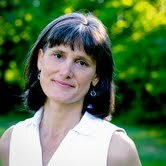 Nancy Sleeth is the author of Almost Amish and co-founder of Blessed Earth. Recognized by Newsweek and Christianity Today as one of the “50 Evangelical Women to Watch,” lives in Lexington, Kentucky, with her husband Matthew. For more Sabbath resources, visit sabbathliving.org. This week I’ve been preparing to lead a Lenten day of silence for a nearby church. 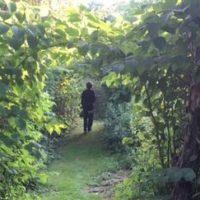 I know that may sound like an oxymoron: How exactly does one prepare for leading a silent retreat? Well, in this case, the organizers asked me to pick a theme that relates to Lent and then select three meditations, followed by questions that the people attending can contemplate in silence. The theme I chose is Shabbat Shalom, Sabbath peace. It’s based on a few pages in a book I recently read: The Nine Questions People Ask About Judaism, by Joseph Telushkin and Dennis Prager. The authors speak briefly about four kinds of shalom that Jews seek on the Sabbath. The first is peace within ourselves. The Jewish Sabbath laws are designed to bring peace on earth, a foretaste of heaven, one day each week. This peace must begin with the person we see reflected in our mirror each morning. To promote inner peace, religious Jews don’t use machinery and external sources of entertainment on the Sabbath. All week, we engage with (and are often enslaved by) email, television, Facebook, news, chores, and cell phones. In the quiet that descends on Shabbat eve, we re-learn how to be still and rest in God. The second source of shalom is peace between people. Turning off external, mechanized sources of noise on our Sabbath produces another bonus: we suddenly have ample time to invest in relationships. One of the nearly universal consequences of Sabbath observance is the strengthening of ties among family and friends. In particular, the Sabbath meal allows time for uninterrupted conversation, with no one rushing off to make a call or keep an appointment. Sabbath is a chance for husbands and wives to reconnect, for children to engage with their parents and each other in a relaxed atmosphere, and for friends to have leisurely conversations and share their hearts. Third, Sabbath also promotes peace between people and nature. Biblically, the injunctions to offer animals a break on the Sabbath, to give the land a rest every seventh year, and to practice Jubilee principles by not squeezing out every possible penny of profit are Sabbath practices that ensure rest for creation. In practical terms, if every Jew and Christian in the world worshipped on the Sabbath and then came home and didn’t buy anything or drive anywhere the remainder of the day, we could save about 14 percent of our carbon footprint. But even more significantly, by filling the emptiness inside with God rather than nonstop consumption, Sabbath peace flows into our habits the other six days of the week and allows us to stop and value our surroundings. Last is peace between people and God. All week, we run around trying to fulfill immediate needs and desires. Shabbat is God’s day, when we look beyond the tyranny of the urgent and reflect upon the eternal consequences of our actions. Instead of focusing on my needs and desires, we focus on His generosity and goodness. 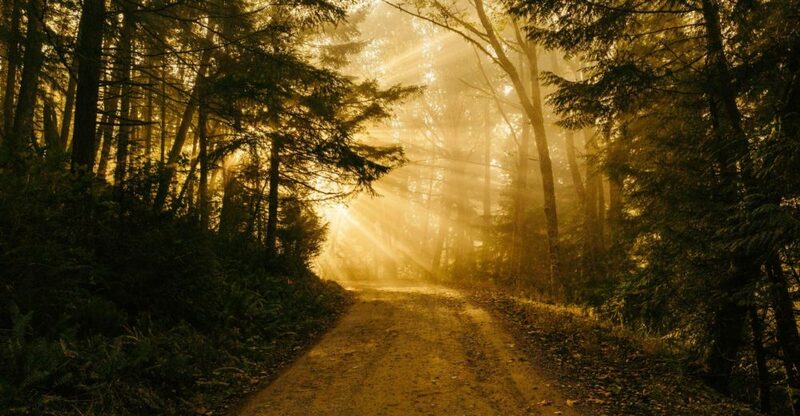 On Sabbath we are invited to walk out onto the bridge between heaven and earth and meet the Creator of the Universe, the living and ever gracious God. What practices can you eliminate during your remaining Sabbaths before Easter that will promote peace within yourself? No social media? A television fast? A break from the Internet? What practices can you add that will promote peace between people? Consider a Sabbath meal with family or friends, or reading a chapter aloud from an inspiring book and discussing it. What practices can you add or eliminate that promote peace with nature? Walking around the block and stopping to admire the spring blooms? Not driving anywhere except church? 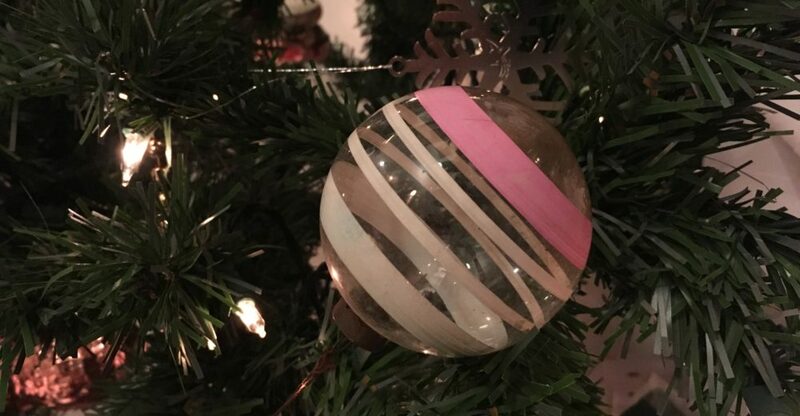 Abstaining from shopping–in stores or on the Internet? What practices can you add that will draw you closer to God? Thirty minutes of prayer on your knees sharing a heart of confession, adoration, and thanksgiving with God? Singing the Psalms? Memorizing a piece of scripture that has always delighted you? May your Sabbath rest during this Lenten season be overflowing with God’s peace! 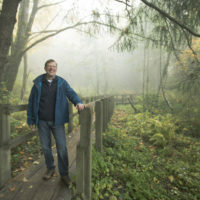 “It is through religious celebration of the liturgical year that most of us stay connected to the cycles of life: to birth, death, and rebirth in human life and in nature, even to our own biorhythms. In recent times there has been a radical change in our relationship to the cycles of nature and to time, itself. Many adults today had grandparents or great-grandparents who worked the land. (In 1850, 60 percent of the working population was employed in agriculture.) 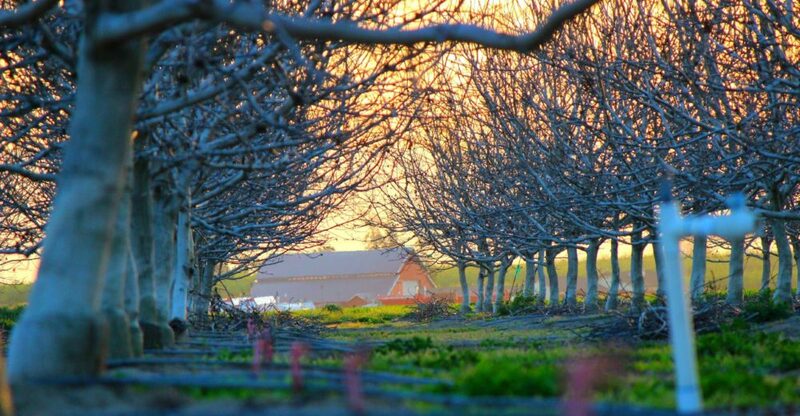 Today, many of us only have memories of having visited a farm—we are far from the land. (Now, less than 2.7 percent of the working population is directly engaged in farming.) Today, in any modern supermarket we can buy any food, at any time, from anywhere. In being disconnected from the cycles of the seasons. We forget our creatureliness. “The relationship of the cycles of religious celebration to our experience of time may have even farther reaching implications to our health and wellbeing. Our sense of the time of the week has been changing. It used to be punctuated by the Sabbath or by Sunday. There was a break in the week for rest and renewal and this break was experienced by us and our neighbors. Now, for many, Sunday is a day almost like any other. Many stores are open for shopping. And because of shifts in work—very much created by technology—machines work full-time, therefore their operators work all the time, too. While most of us have a “day of rest,” it might not correspond with that of our family or friends. “We still have bodies with biorhythms connected to another time, when we were more in contact with the rhythms of nature. Built into our bodies is a rhythm of activity, rest, renewal. James Ashbrook has noted that this cyclical rhythm, which we experience in waking and sleeping, is also the rhythm of the Sabbath. The Sabbath is a time set apart by God for rest and remembering. It is a time for change in activity—from working and making to reflecting and synthesizing the experiences of the week. This is what Dr. Ashbrook calls “meaning-making . . .remembering who we are. ‘ He also sees a parallel between the rhythm of the Sabbath and the rhythm of our deepest “active” sleep, REM (“rapid eye movement”) sleep. Through REM sleep we rest, dream, synthesize the experience of the day, and thereby renewed. Through sleep we are reintegrated. Through keeping Sabbath we experience a similar integration. He says that we can keep the Sabbath by setting aside a “timeless” time to catch our breath and savor life. Sabbathing can be “the way in which we keep body and soul together. Even the season of Lent remembers the Sabbath, and keeps it holy. 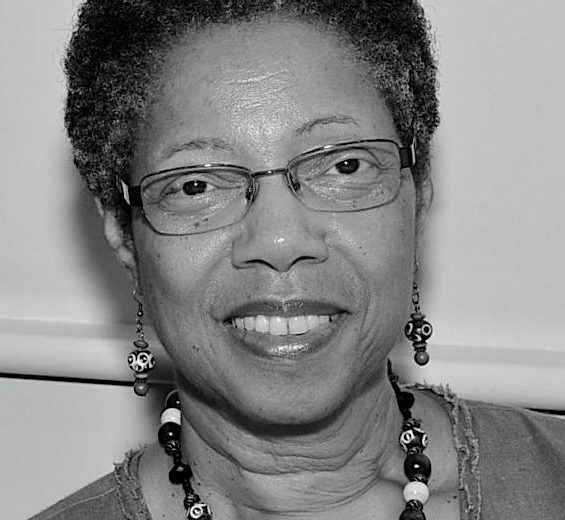 Cynthia V. Vaughan serves as a lead Sabbath Chaplain for Blessed Earth. She is an ordained elder in the United Methodist Church and a Clinical Pastoral Education Supervisor (ACPE, Inc.) of hospital chaplains. Cynthia regularly emails an inspiring Sabbath reflection to a growing list of Sabbath keepers. If you would like to grow in your Sabbath journey, please contact Adam@blessedearth.org and he will add you to Cynthia’s distribution list. Until a sculpture of the soul emerges. The glass blower cannot tell if the objetd’arte has the right proportions or is a reasonable facsimile of the deep well within. All the artist can know is that something with life in it lies before him, precious simply because it is. And so, the prayer moves in the only way possible with no more words or attempts to speak the soul’s deepest longings. This blown glass prayer lies before God as a thing of beauty that takes His breath away, making God laugh and cry and draw nearer for a closer look. 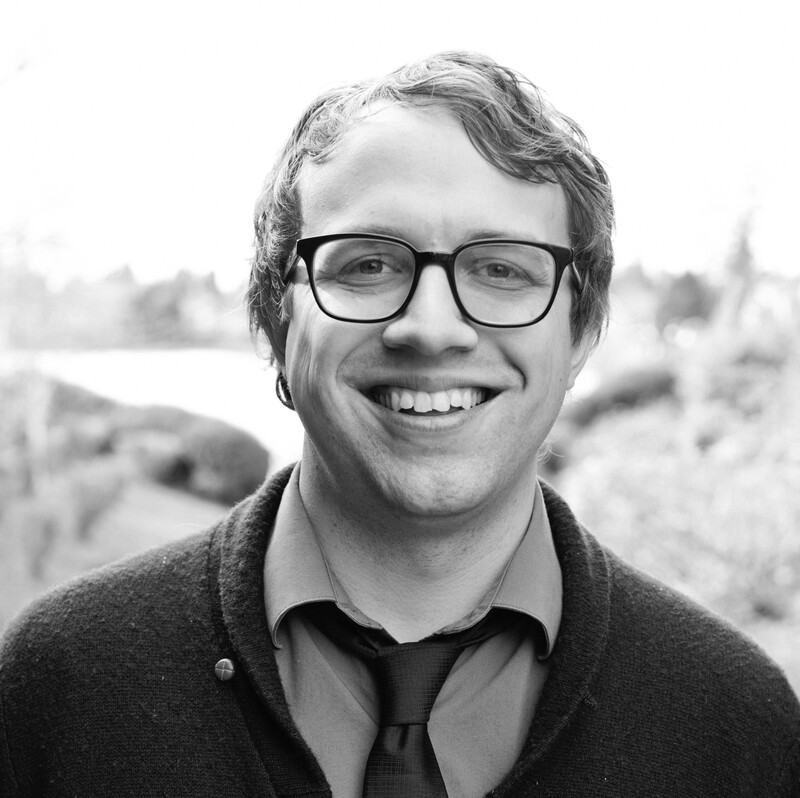 Guy Brewer is the Sabbath Living Program Director for Blessed Earth. You can read his bio on our staff page. 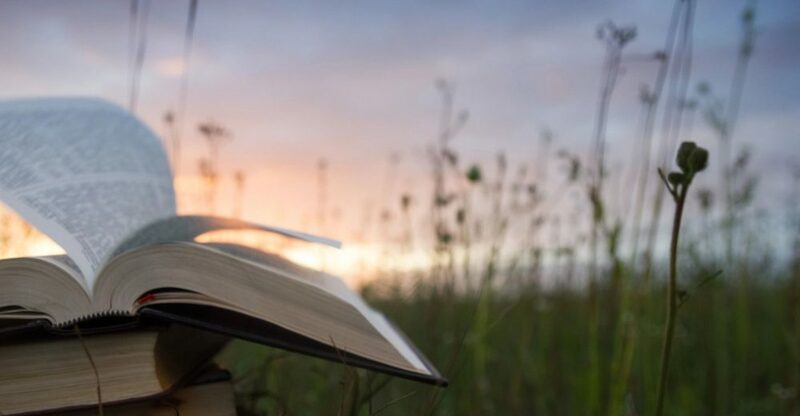 Nancy Sleeth recently wrote a piece for Relevant Magazine about how the practice of Sabbath can help us avoid the stress that, for many, accompanies the holidays.